This boat is in solid condition. 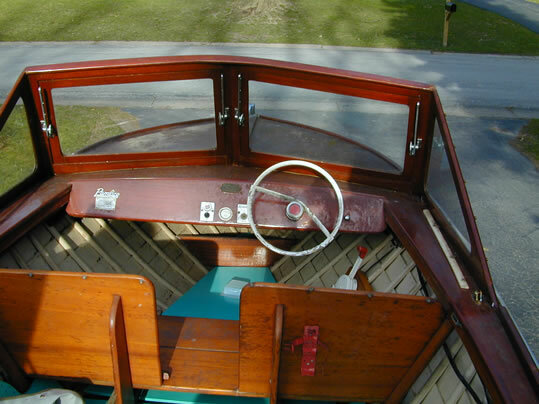 It does need some TLC, paint varnish and some MINOR work on the edges of the transom. I bought it with the intention of restoring it, but life has gotten too busy. I have not had the motor running, but it does have compression. 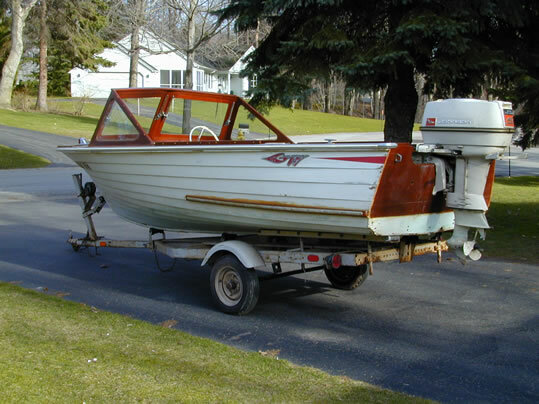 There isnt any rot in the hull, the trailer is in good shape, it needs painted but this is a solid deal for someone with more time on their hands than I have.